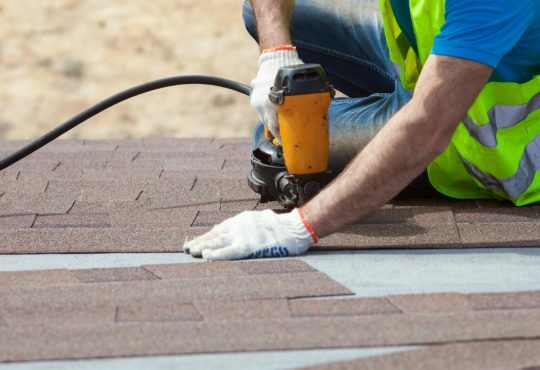 Choosing the right shingle colors might just be the hardest part of a roofing job. Not only does the color play a huge role in your home’s curb appeal, it can also impact your utility bills. 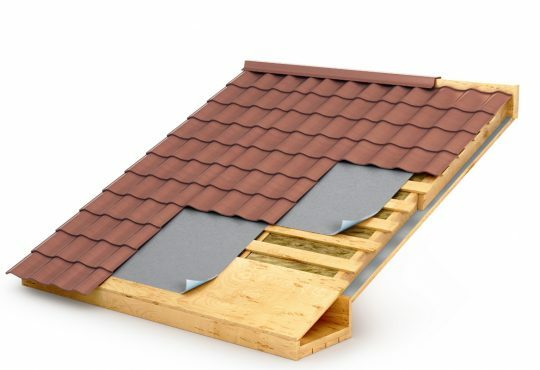 Given that re-roofing your house is a huge investment, it’s important to know the options you have. 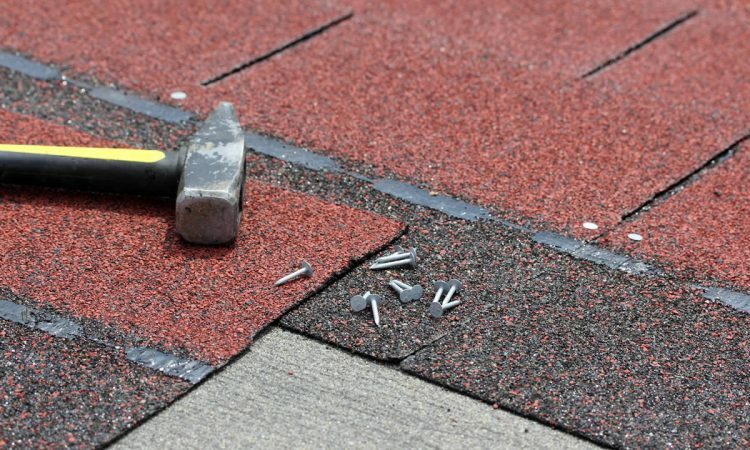 Today, the most popular type of roofing materials used in Downriver Michigan is asphalt or fiberglass shingles. These shingles come in a variety of designs, styles, and colors. Making sure you choose the correct color for your home can help you reduce your energy bills and make your home more value by increasing it’s curb appeal. 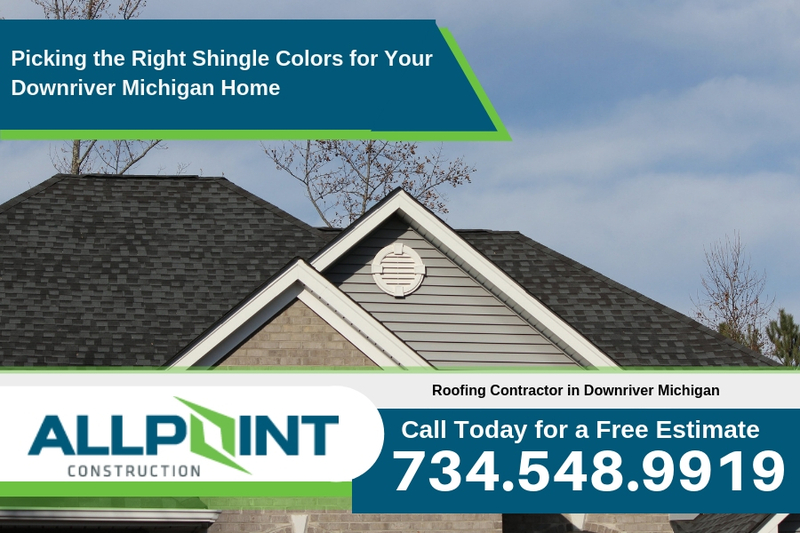 Having a roofing contractor in Downriver Michigan install a new roof on your home can give you the opportunity to choose what color shingles are best for your home. One thing that you’ll need to consider is the quality of the roofing materials that you will get installed. 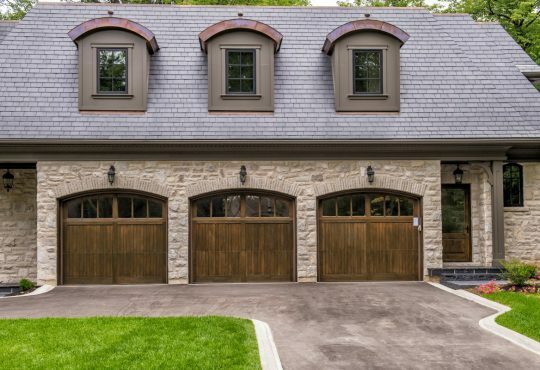 There are many different types and brands of roofing materials that you can have on your home. Each manufacturer have different shingles construction which is different levels of quality. Make sure you use a higher quality shingle for your home. One of the best way to determine the quality is to judge by the warranty that is attached to the shingles. Longer warranties on the shingles is a good indicator of quality. Once you’ve found the quality and brand of shingle you want then you can choose from the available colors as they may be different for different qualities. From beige to light grey, light colors help reflect heat away and subsequently cool down your house. The driving force behind this phenomenon is the Albedo effect – the ability for light surfaces to reflect sunrays back into the atmosphere. This is why many homes in the Southwestern United States have light red and brown roofing tiles. On average, “cool” roofs are about 50 to 60 degrees cooler than dark-colored roofs. Most homeowners in the Northern United States don’t shy away from dark shingles. 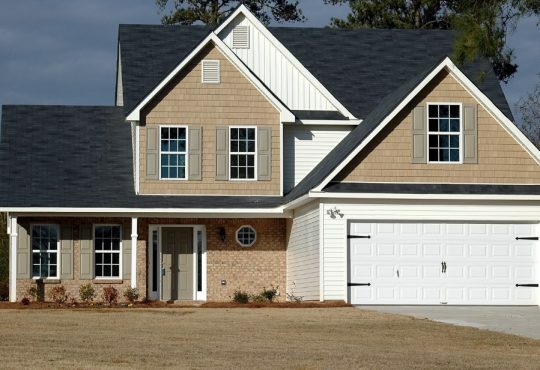 Black and dark grey roofs do well in complementing your siding and boosting your curb appeal. Unlike light roofs, dark shingles actually absorb heat and increase the temperature inside your home. In fact, the attic is the first place the heat hits. To help reduce your energy bill, you can increase the ventilation and floor insulation in your attic. In addition, some roof shingles come with a reflective coating of paint to help cool down your house. If you have a unique house color, such as turquoise, choosing the right roof color might take a little more work. Before picking out a roof color, there are a few more things you should consider. First off, will your homeowner’s association allow it? Some neighborhoods have restrictive convents to maintain a uniform. Furthermore, you need to make sure a certain color or brand is available where you live. Ordering a rare color will end up costing you a lot more and will delay the roofing process. Lastly, think about whether or not you want to stand out on the street or merely fit in with the rest of your neighbors. 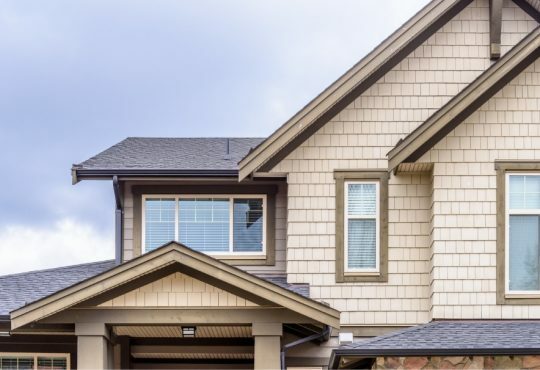 This is the perfect opportunity to revamp your home’s curb appearance since the roof is one of the most noticeable parts of the home. No matter what roof color you choose from your home, it’s important that you have a certificated contractor complete the job. 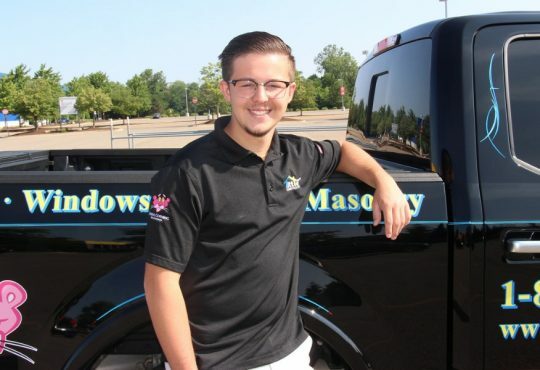 Call Downriver Roofers at 734-548-9919 today for a free quote. 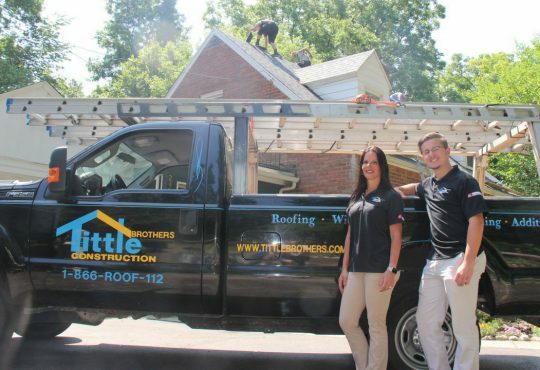 Does Your Roofing Contractor in Downriver Michigan Offer a Warranty?